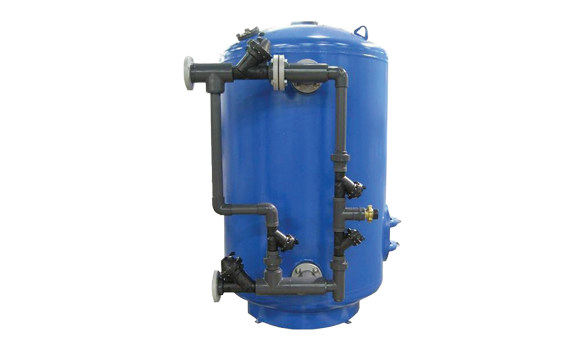 Process Improvement Corporation has been providing Commercial & Industrial Water Treatment equipment solutions since 1984. Provides soft water to reduce water heating costs and equipment wear and use less soaps and chemicals. Provides chlorine taste and odor removal, sediment removal, and is customizable based on your contaminant removal needs. Dealkalizers reduce unwanted anions in the water supply; helps reduce cycles of concentration in boilers. Deionizers provide high quality process water for consistent manufacturing. Provides high purity water for boiler feed, contaminant reduction, spot-free rinse and other processes. Our Cooling / Process Water Treatment solution offers an environmentally-friendly water treatment technology used in HVAC, process cooling and refrigeration systems to effectively control scale, biological growth and corrosion without the use of chemicals. 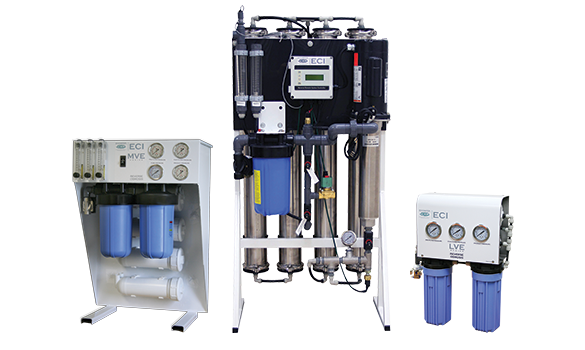 EcoWater offers one of the industry's most comprehensive lines of complete regeneration plants designed for portable exchange deionizer tank service. EcoWater offers a line of Safe Fountain and Safe Food Services Systems for schools and commercial buildings designed to reduce the most common contaminants found in the water distribution system and fountains ensuring that the water you drink and cook with is safe.